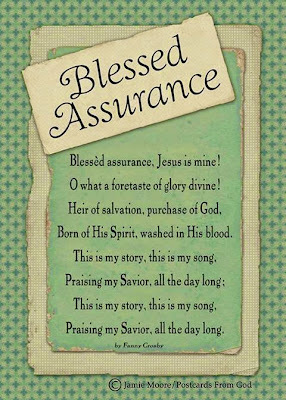 I love the old hymns too and I love your card using "Blessed Assurance". The beachy image is a great example of nature. You've chosen some pretty colors for your card! Thanks for sharing it with us at Cards in Envy. I love the colors you chose. Very fresh and fun! I spent a couple of days at the beach a few weeks ago, Zella, and it was divine! I love the pretty shells on this wonderful design! 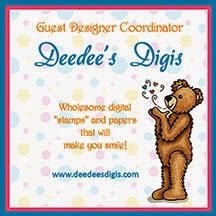 Love your beachy card! The seashells are beautfiul!! Thanks for sharing with us at Cards in Envy! What a pretty color combo and great card! I think it turned out perfect. I love the touch of ribbon tail and rhinestones you added for some bling. 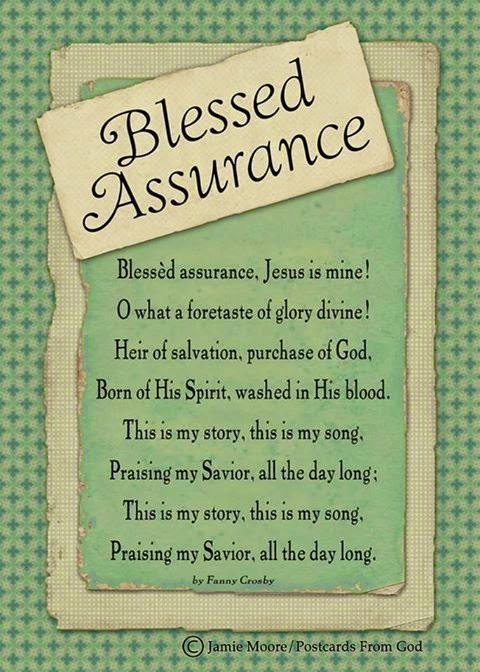 I also love that you shared Blessed Assurance, one of my favorite hymns... but I have alot of favorite hymns. This is SO SWEET! I love the soft colors and the beautiful image. Very beachy!! And this is coming from a So Cal gal. Great job! Zella, I love the color scheme you used. So fresh and beachy. If it makes you feel better, I'm not heading to the beach!